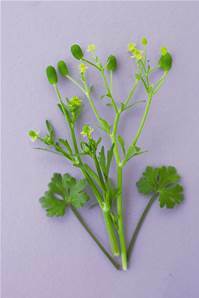 Erect, branched, almost hairless, annual herb, to 60cm tall. Flowers May - September. For wet boggy areas in sun or shade.